Stories, not scientific facts or figures, are what will get the public to engage seriously on climate change, argues a prominent climate activist. In the developed countries that emit the most greenhouse gases, most people know the dangers of climate change, yet few live lifestyles or support policies line with rapid decarbonization. In the Palgrave book Talking Climate, climate activists Adam Corner and Jamie Clarke argue that new narratives on climate change are needed to engage people. These narratives should resonate more effectively with people's values and worldviews. In addition, climate activists should learn from other social movements to use peer networks to advance the cause, and they should use participatory conversations to get people to become better "climate citizens." Source: Corner, Adam. Talking Climate. 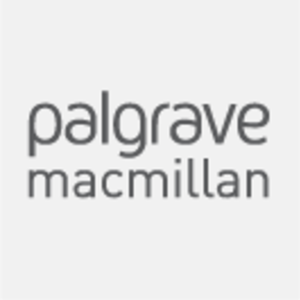 London: Palgrave Macmillan, 2017.